Tasting Snacks From Around The World: MunchPak + GIVEAWAY! 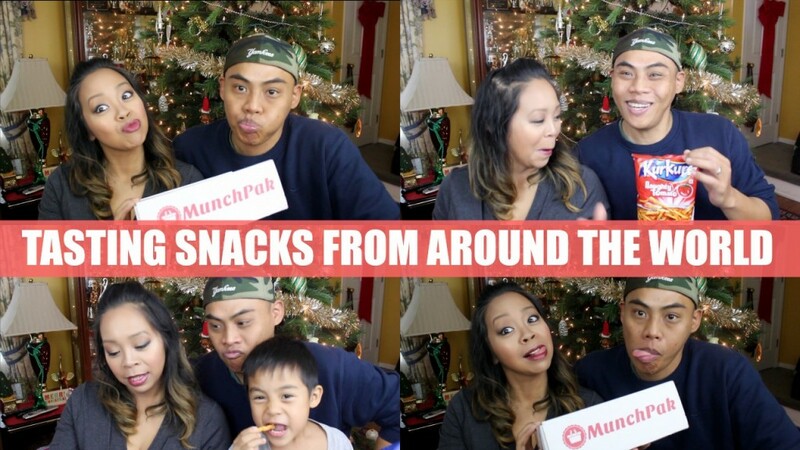 You are here: Home › Fun › Tasting Snacks From Around The World: MunchPak + GIVEAWAY! Use my coupon code MOMMYTIPS for $3 off your first MunchPak! Tasting different snacks from around the world with Bryan & Dylan! Enter to win a MunchPak box to try at home! 5. Comment on my video or blog post that you entered! One Response to "Tasting Snacks From Around The World: MunchPak + GIVEAWAY!"